We're delighted to have been nominated for and received the following awards. 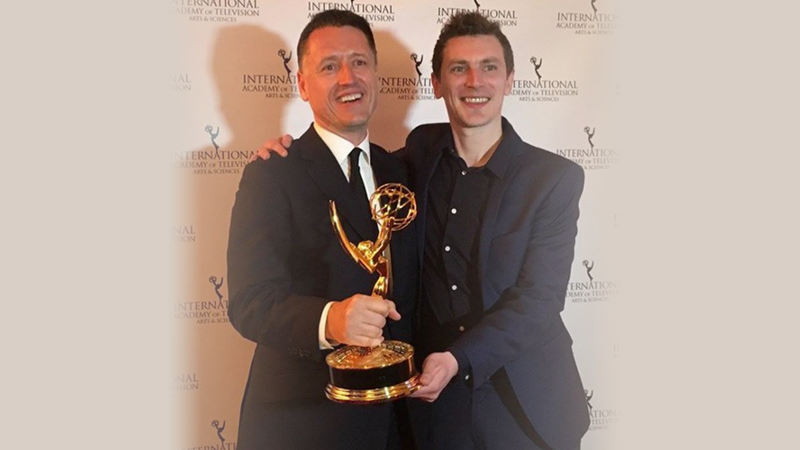 Team Bing are delighted to announce that Bing has won an Emmy in the Pre-school category at The International Emmy® Kids Awards for 2015. Huge congratulations to all the nominees in our category – it means so much to have been nominated alongside some of the best international children’s television programmes. A big thank you to everyone involved in the creation of Bing – and of course to YOU, our fabulous Bing fans for supporting us on the journey so far. Winning an Emmy®… it’s a Bing thing!